KINOPIKA.COM > 2019 > გეშინია სიბნელის? / Are You Afraid of the Dark? RUS-თრეილერი: გეშინია სიბნელის? / Are You Afraid of the Dark? ENG-თრეილერი: გეშინია სიბნელის? 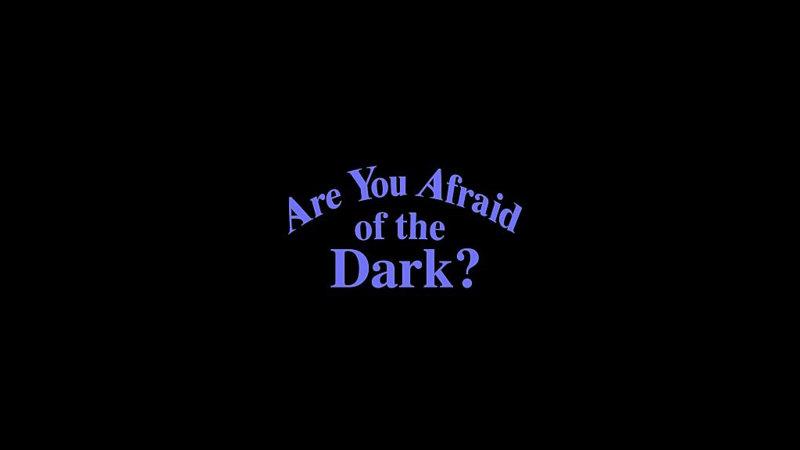 / Are You Afraid of the Dark?